The Agate Holiday Gift Guide: Chicago Edition! Not sure what to give your loved one for the holidays? Does your loved one live in Chicago? Worry not, my friend—your local indie publisher has got you covered. 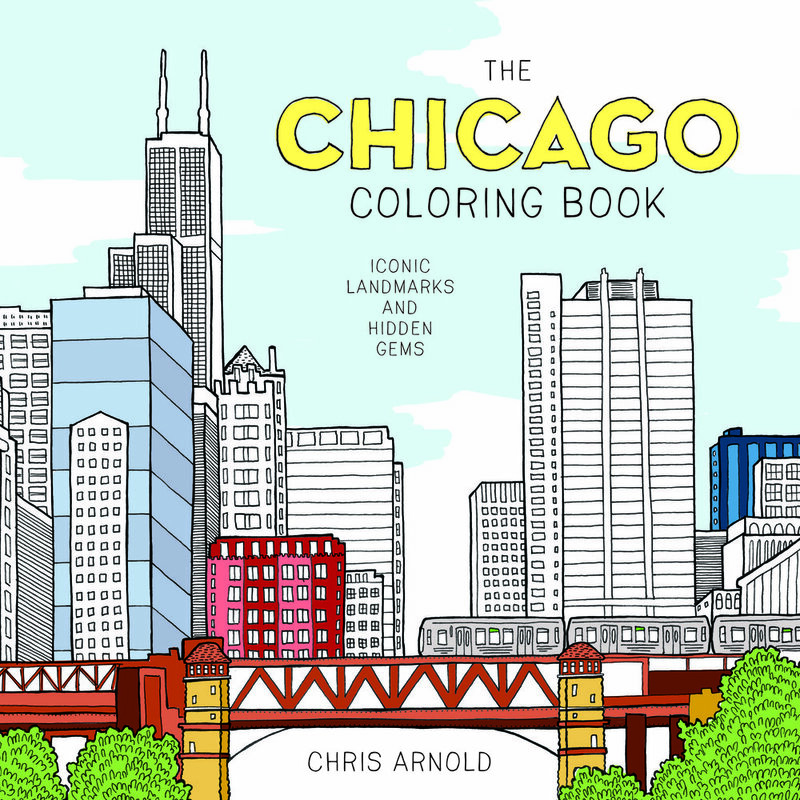 Scroll down to find amazing books for anyone who lives in or simply loves Chicago. Check out these great selections! Decade-by-decade team histories from the Chicago Tribune comprising essays, original reporting, archival photographs, and various memorabilia from Chicago’s most beloved franchises. From left to right, titles include The Chicago Tribune Book of the Chicago Bears: A Decade-By-Decade History, The Chicago Tribune Book of the Chicago Bulls: A Decade-By-Decade History, The Chicago Tribune Book of the Chicago Cubs: A Decade-By-Decade History, The Chicago Tribune Book of the Chicago Blackhawks: A Decade-By-Decade History, and coming in April 2018, The Chicago Tribune Book of the Chicago White Sox: A Decade-By-Decade History. A collection of the best recipes from the Chicago Tribune’s annual holiday cookie contest, as judged by the newspaper’s award-winning food writers. 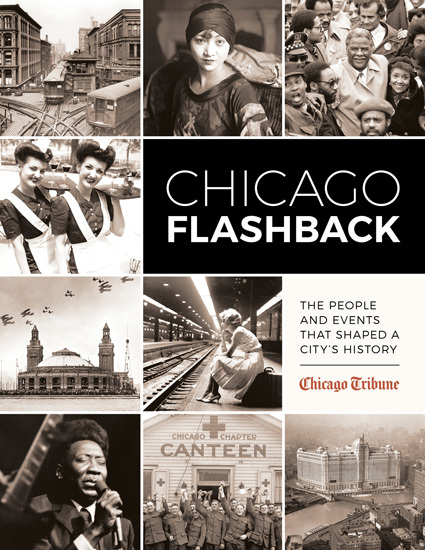 A history of Chicago told through the stories, headlines, and photographs of its hometown newspaper.